The group stage of RLCS Season 5 ended up in North America and according to the results two collectives made it to the final stage and two collectives more got to RLCS Season 5 - North America: Promotion Playoffs. See also: Evil Geniuses have Rocket League roster. 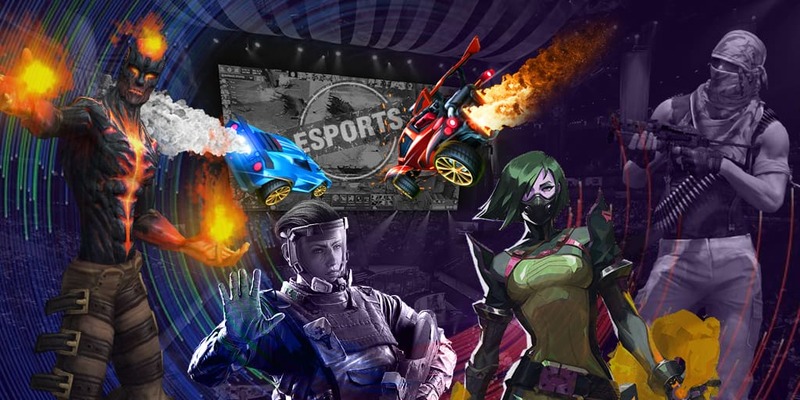 Despite the fact that the elimination round hasn’t been over yet- NRG Esports and G2 eSports have already received the slot at RLCS Season 5 - Finals, as there are four slots for North America. The tournament will be happening in June in the current year. Ten participants passing regional qualifiers will be fighting for the prize pool of $250,000 and the title “World’s Champions”.